my.trading.space: How Much Is Your Degree Worth ?? 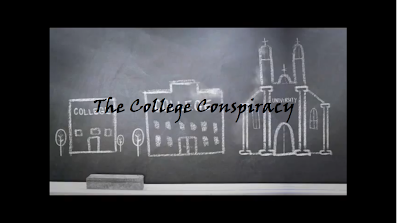 Just finished watching a video shared by a few friends, titled 'The College Conspiracy'. "Study hard, Go to college, Get a good Degree, Find a good job, Live well ever after." I've even resisted further studying after secondary school, but I was not strong enough to go against 'the common practice/culture' & my family's will. Eventually, I went for a year of Malaysian Matriculation study, followed by 4 years of University life pursuing an Engineering Degree. All of which, I estimated had cost me roughly RM70k, not to mentioned the opportunity cost over the 5 years spent studying. Last check, I'm making a living trading futures on the local market, with skills I acquired through 2-3 years of self-study, & slightly over RM15k of investment on various mind-setting, wealth & trading courses. None of which has anything to do with my 4 years of Engineering studies. I was thinking, if only I've skipped the 5 years of further studies after secondary school, & jump straight to where I started self-studying on trading matters. with which I could have used to practice & sharpen my trading skills, & in turn make myself a successful trader, much more earlier in my life. Anyway, I'm thankful that I managed to take the important step to detach myself from the 'common practice', into an uncommon territory called, OUTSIDE the COMFORT ZONE. 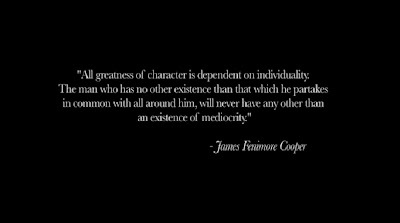 It is exactly this uncommon ground, I believe, that nurtures its more-than-average inhabitants to achieve exceptional success, all of which too 'outstanding' for the average crowd. There's still a huge gap between our education system & the ever-changing global economies, businesses & environment. To lead a better life, I still think being a street smart is much more important than being the crème de la crème of a top university. I have seen many 4.0 graduates who can hardly live a proper life independently of their over-protective parents, not to mentioned contributing to the economy or society. If you have a great job, you should watch this. If you have a schooling child, you should watch this. 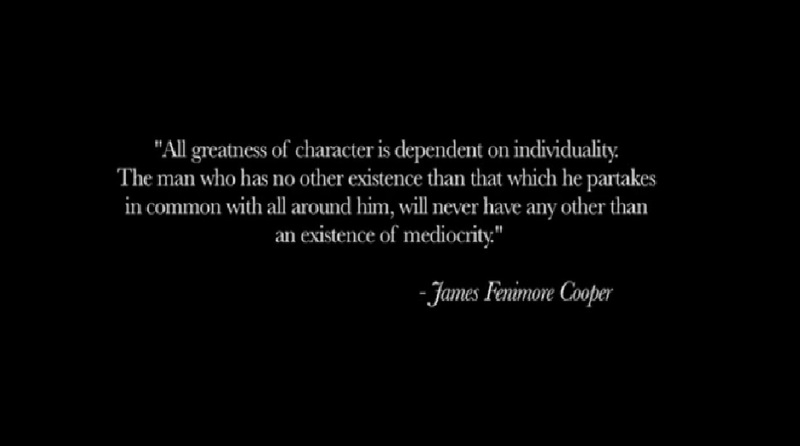 If you have an urge to be more than average, start re-educate yourself by watching this. a Merry X'mas, Great 2012, & Happy 2013 ! !